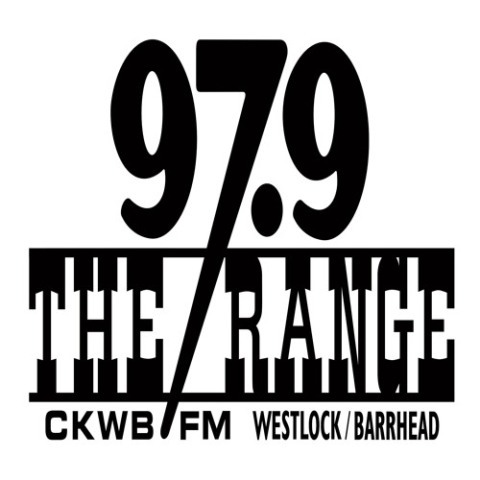 The Range 97.9 FM is a country music channel broadcasting from Westlock in Alberta. The Newcap Radio is the owner of the station with call-signs CKWB-FM (formerly CFOK). CKWB was initially designed for and meant to rebroadcast the CKBA, CKWA and CKVH before 1970s. Your Country at 97.9FM! is the slogan of the channel. The AM band and frequency of that time CFOK were allowed to be changed to FM and 97.9 MHz from 1370 on October 8, 2009. The newly launched channel in August 2011 was renamed as CKWB-FM and selected to be a country music sponsor leaving the oldies and classic hits format adopted in the beginning of CFOK. From September 6, 2011 the Range is playing country hits for the localities of Westlock, Morinville, Barrhead, Legal and other towns. Welcome to 97.9 The Range (CKWB-FM) live from Westlock, Alberta. Stream may take a moment to load.